Recent weekly bulletins, in PDF format. 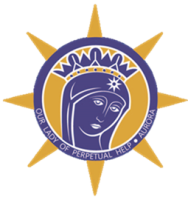 News from around Our Lady of Perpetual Help. News feed from NEWS.VA, the Official Vatican Network.